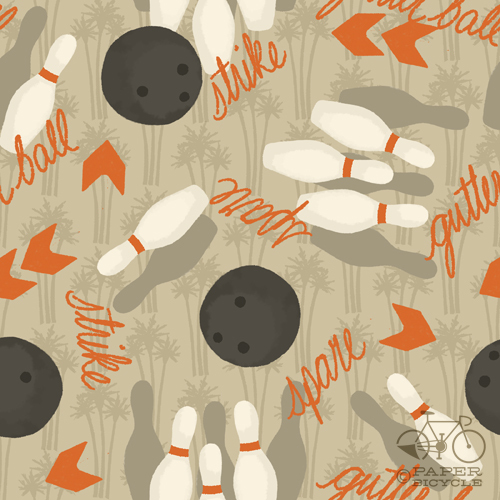 Thanks to a certain film, when I think of Los Angeles, (sometimes) I think of bowling. That's what people do in LA, right? You think all they do in LA is bowl? Yeah, well, you know, that's just, like, your opinion, man.